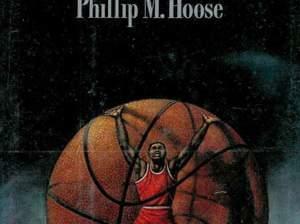 Necessities by Phillip M. Moose is all about the racial barriers in American sports. "Professional sports today would seem t be model for racial progress. But while appearances have changed four decades after Jackie Robinson's major league debut, racial prejudice remains as deeply rooted in American sports as it is in American society as a whole".